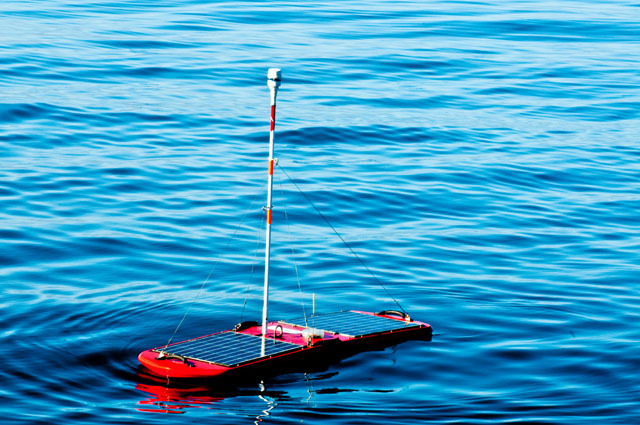 " As part of its long term monitoring and research program in the Gulf of Mexico, BP is deploying a new technology that will enable nearly constant monitoring by two satellite-controlled, unmanned vehicles. 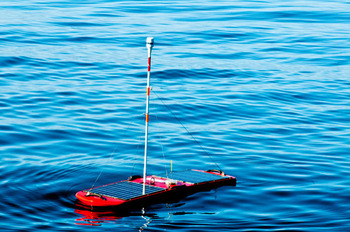 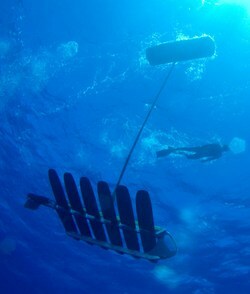 "Roger Hine of Liquid Robotics discusses the Wave Glider, a new technology dedicated to collecting data about the ocean. 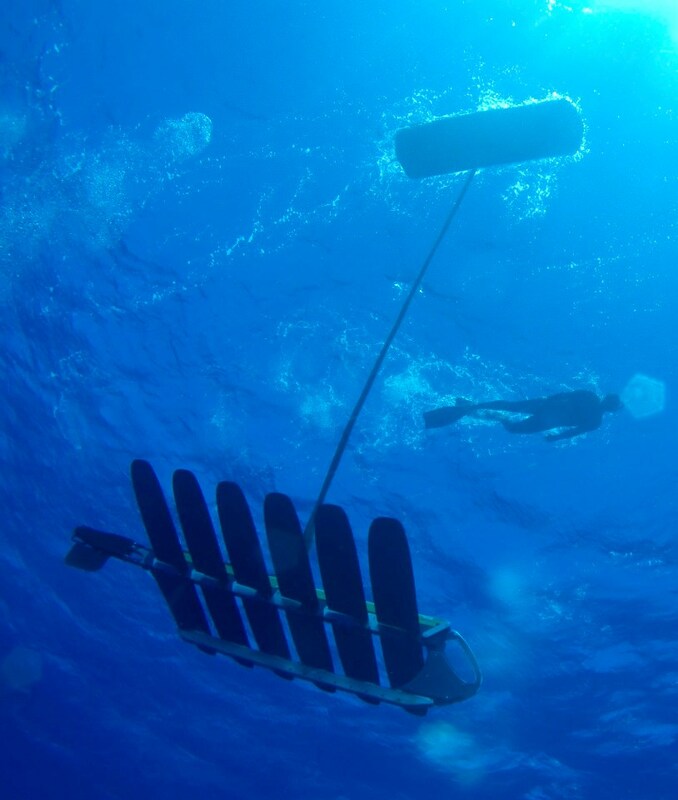 The Wave Glider uses solar panels to harvest energy from the sun to propel itself, allowing for the Wave Glider to travel long distance without needing to refuel."